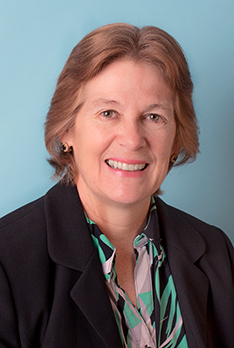 Debbie joined Chromocell Corporation in 2015 to spearhead the financial operations of the company. She brought with her 32 years of experience in professional accounting, during which time she has worked extensively in both public accounting and privately owned corporate businesses. She now contributes to Chromocell her expertise in all aspects of business finance including strategic planning, tax planning, budgeting and forecasting, financial data management and auditing. Prior to Chromocell Debbie was a partner at Ruchowitz Hausman Palmieri CPAs. She is a member of the American Institute of Certified Public Accountants and the New Jersey Society of Public Accountants. She graduated Third Honors with her B.S. in Accounting from Trenton State College.